Pulls like a powerhouse. Lifts like a feather. 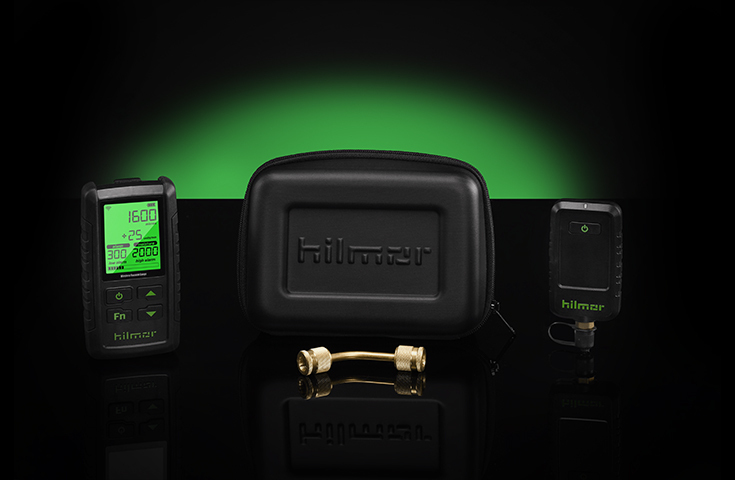 The recovery machine designed for you. Product Dimensions Length: 9.6", Width: 5.4", Height: 13.3", Weight: 22.5 lbs.